Bus Racing City - Bus Off-Road Games is a gorgeous bus racing game in 2019. An indoor marvelous bus stop simulator. Multiple racing bus are available to drive on gorgeous roads. Dodge obstacles, speeding bus, and collect gold coins. Reach to every bus stop is in your favor. A drunk bus driver will finish his own career. 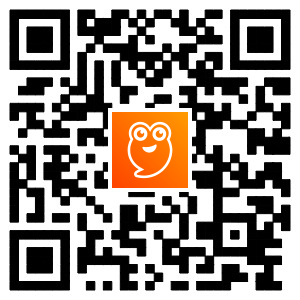 So what are you waiting for, download this joyful game. This bus game brings you the gorgeous classic racing experience. First switched on the ignition, press clutch and then shift gear manually from the gearbox. Release the acceleration pedal and begin to steer the high-tech city bus on road. Don’t clutch the joystick tightly. Its time to race on narrow and dangerous hill tracks. You'll need to master the art of control, balance, speed and drift . If you want to reach the finish line on these hill tracks. As a mobile bus driver, driving a passenger bus you get towards your terminal by hopping on bus stop simulator, following the directions on your in game screen and by simply following the hill climb roads. Bus driving gets more joyful experiences when you navigate on the hill roads. Race through hill, dangerous obstacles and reach to your terminal. On the way, you may meet a fleet of hovercraft at sea, and they will greet you warmly. 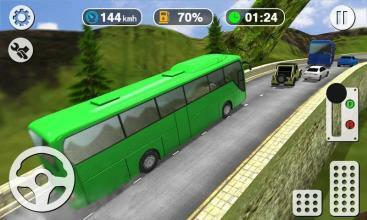 A very smooth gameplay brings you the marvelous experience of driving and racing a bus. Experience a marvelous hill bus stop like never before. Don’t let curvy paths and narrow turns to slow you down. The handling of the game is not difficult. The passengers are waiting, SO HURRY UP! In this mountain 6x6 tourist bus climb simulator, feel the adventure of thunderstorm, rain, snow and sunny , but don't forget to turn on the wiper when it rains. Start your engine and cruise around the city while competing your rivals in this bus stop simulator. Press on clutch promptly is the key in getting the win.Drive your coach bus through curvy paths on beautiful mountains, but be careful on twisting hill tracks. If failed , your game will be over! Joyful driver experience, brilliant environment settings and police encounter missions. All kinds of buses in garage for you to choose from. Remember ,sometimes you should hand up tolls, do it immediately. Or else you will be wanted. Drive uphill like a real bus driver directly from the driver position. There are multiple cameras, so you can view your bus from different angles. Perform your duty as the pro coach driver on dangerous hills and mountains and prove yourself as a professional bus driver. Are you ready to start a marvelous adventure ? Enjoy the driver Simulator, get the real coach bus driving experiences by playing the bus coach driving game. 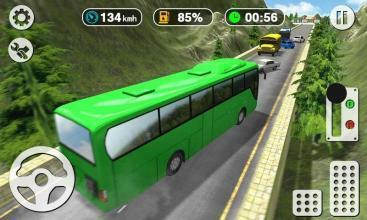 The features of Bus Racing City - Bus Off-Road Games include : - Many detailed Buses. - Different buses to choose. - Click camera to change the view. - Steering Wheel, and Tilting controls - Detailed Interiors. - Cool weather conditions. - Intelligent Traffic System.